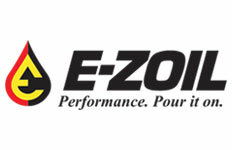 We sell 2 items made by E-ZOIL. 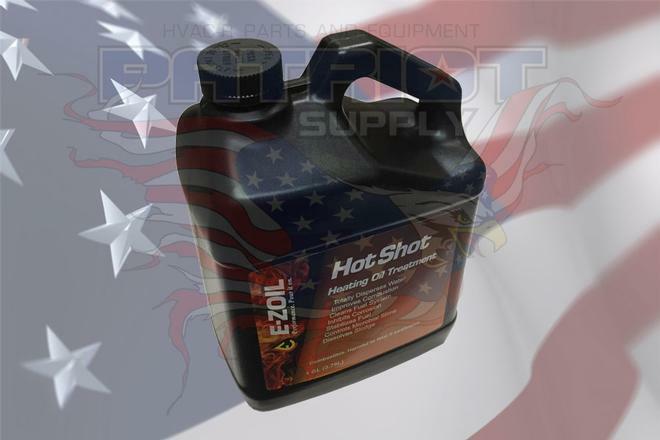 E-Zoil H15-16 16 oz. bottle of OF H.O.T. 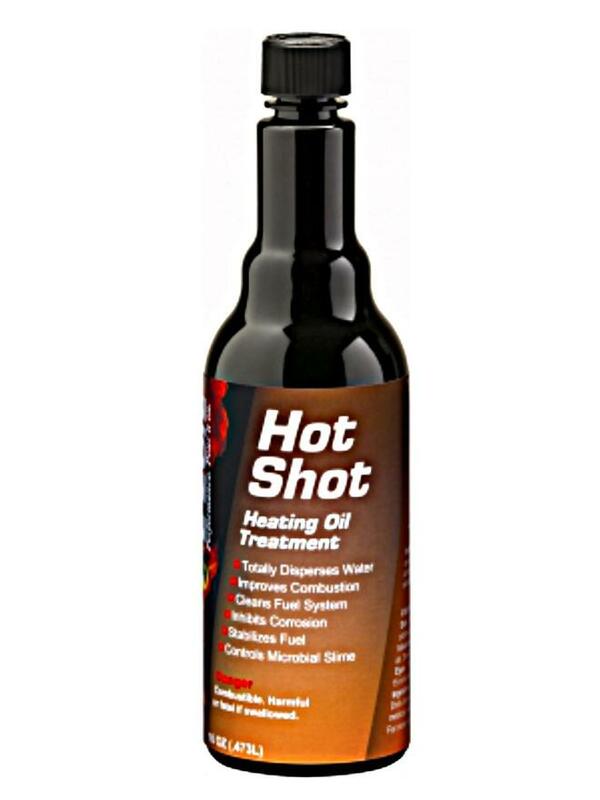 SHOT (Hot Shot) heating oil treatment.